A 2012 accident in which a 4-year old was killed by the fire. A jury found Chrysler responsible for the death and awarded his family $150 million. 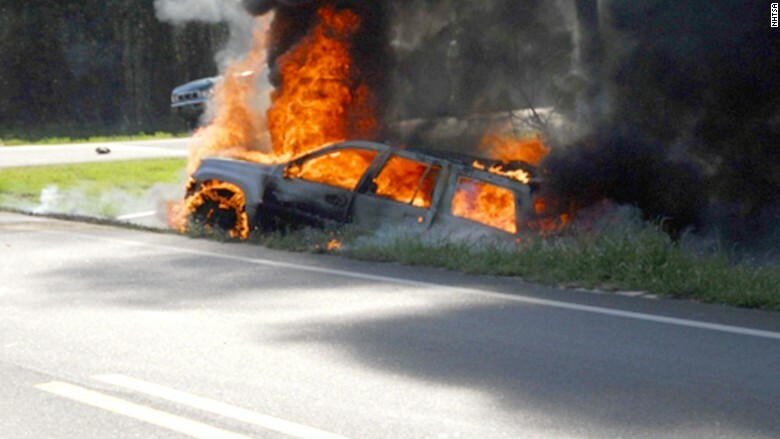 The jury found that Chrysler showed "reckless or wanton disregard for human life in the design or sale" of the Grand Cherokee's gas tank, which federal safety regulators had argued was susceptible to leaking fuel and bursting into flames when struck from behind. The family's attorney said that Chysler had settled previous lawsuits over the gas tanks, but that the family refused to settle in this case. "Chrysler consciously chose to put American families at risk, and gambled that juries would not figure it out," said the attorney, Jeb Butler. "A jury in Bainbridge, Georgia, has proved them wrong." But the jury found the pickup's driver was only 1% responsible for the boy's death while Chrysler was 99% responsible. Neither Remi Walden's aunt, who was driving the Grand Cherokee, nor the driver of the pickup, were seriously injured in the accident. "It is unfortunate that under Georgia Law the jury was prevented from taking into account extensive data submitted to NHTSA during a three year investigation, which included more than 20 years of rear impact accident data for tens of millions of vehicles," said the automaker. Two years ago the National Highway Traffic Safety Administration and Chrysler clashed over the safety of the SUVs with the gas tanks. NHTSA blamed the gas tanks in at least 37 accidents that caused fires and resulted in at least 51 deaths. But Chrysler disputed that and took the unusual step of refusing to follow the agency's demand for a recall. But the Center for Auto Safety, a public safety group, criticized that settlement, saying it did not do enough to protect the drivers of 2.7 million of the SUVs still on the road at that time. Wednesday's jury verdict served as a "rebuke" of what amounted to a "sham recall," according to the group's statement. The group had particularly harsh criticism for former NHTSA administrator David Strictland, who since the recall settlement has left the agency to go to work a Washington law firm that works for Chrysler. 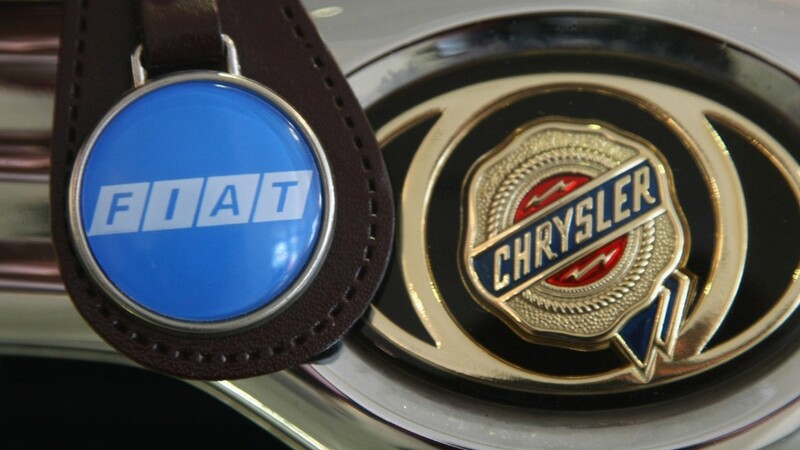 It called on NHTSA and DOT to reopen the gas tank investigation "closed under the influence of a former NHTSA Administrator headed for a law firm representing Chrysler."